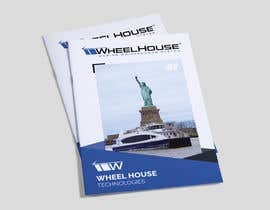 I need a graphic designer to create 4 cover options for a brochure for a client of ours. The format should be 6" x 9" with the appropriate bleeds. 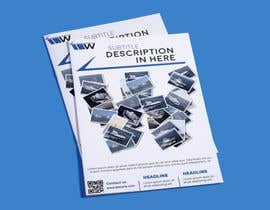 The design must be completed in Adobe InDesign so that we can incorporate it into the brochure we are creating. 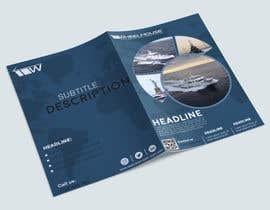 The ultimate brochure will be 8 pages in length. 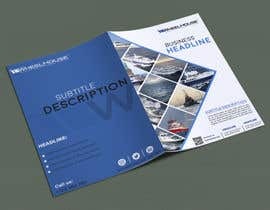 This project is for the cover / back design ONLY and we require 4 versions so that the client can choose one to work with. 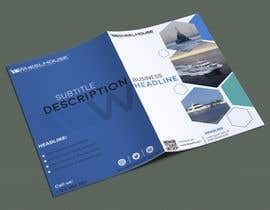 The cover can wrap to the back of the brochure as well if a full design option is something you believe would look good. 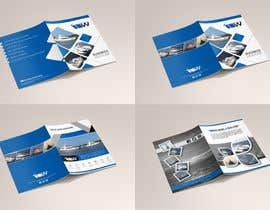 Attached are some designs the client likes as well as an existing design that they are using - note the "wave" desing. Also attached is the clients logo with a tag line as well as the simple "W" logo that they are trying to utilize more. 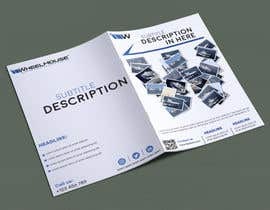 We have also attached images that can be used with the creation of this brochure cover. 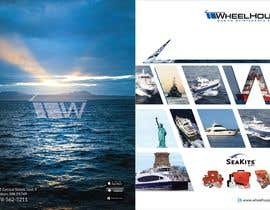 Some ideas we have would be to incorporate a collage of images - which we will provide - of different boats. Perhaps using the clients logo and filling the logo in with an image collage. 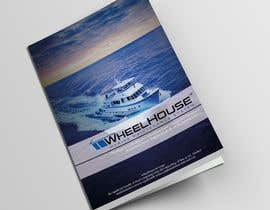 The client sells a technical software to the marine / boating industry and the challenge is to create something that has visual appeal so that customers at trade shows will want to take the brochure home. They do not want the design to be too busy / cluttered but would like strong creative feel and WOW factor. 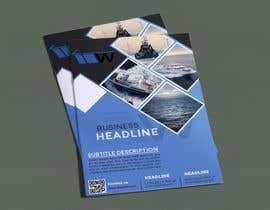 We would like to incorporate their corporate color into the creation of the design. Time frame is a major consideration in the award of this project. I would like to have the 4 variations to me by tomorrow evening my time, US Eastern Standard Time (New York City). 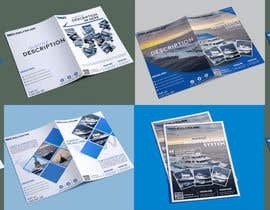 Please note, that if we choose your design there is a possibility for a lot more work with our company not only for the completion of this brochure, but also for many other projects that we are working on. Thank you everyone for your entries. I will be reviewing these with my client and I will come back to you with any comments and questions. I anticipate having a decision within a week or less. Is it possible to pick out what designs were and were not close to what you wanted? ok, I'm waiting for your decision, Sir. i complete 4 cover design. please check my entry #62 or #54 . 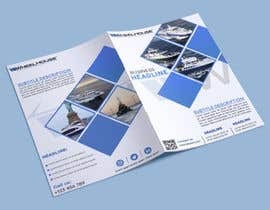 Here i give all design as u want. Hi!! Working on this! :) please don't choose winner soon! thanks! Hello, i am really exited to work on this project. But Here is a prob. Do you except CDR or AI files for the final design ? Working on this! :) please don't choose winner soon! 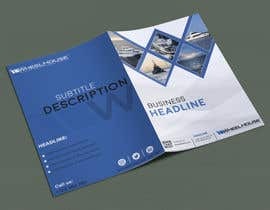 Hello, i'm about to design the covers and i've already downloaded all images you provided, but i can't see the clients logo or the existing cover designs the clients is currently using. Is it possible to attache those to the request? That can I can submit my entry pretty soon. see updated files and notes above. waiting for company logo and existing design to start work on it. 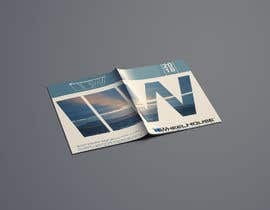 Hello, we need the clients logo, this W, or what the font is, and if the W is in caps; thank you. 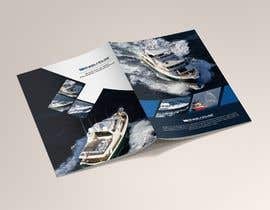 Hello, could you please upload also the client's logo and the actual design used for the covers. Thanks for your attention. I would like to see a version of the design include a collage incorporated into the W of their logo. I have added the clients logos as well as a pdf called "designs client likes". 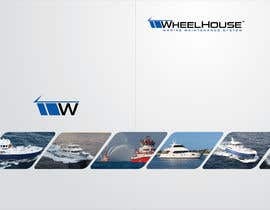 Additionally the file WheelHouse_Yacht v18 is an older flyer showing what they have now. We are looking to take them to a modern age with strong design elements but not cluttered. Sorry all, I will update the files shortly. I am not sure why they did not upload.